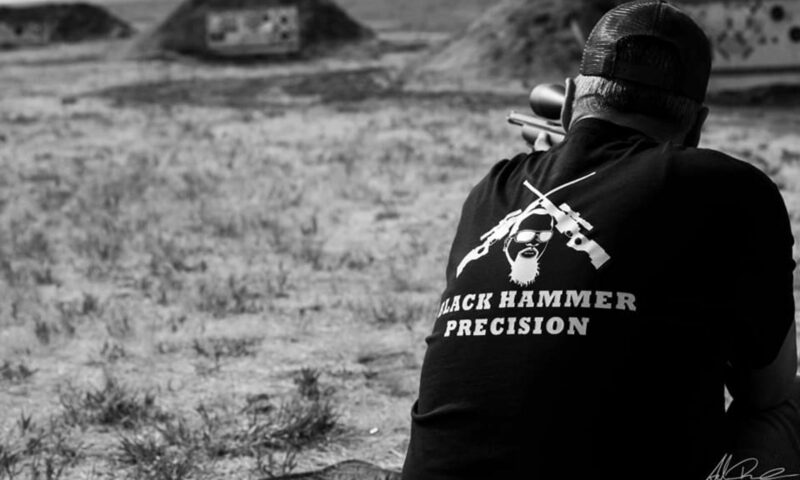 Black Hammer Tacti-Cool has been delivering results since we opened in 2015. Our goal is to provide both a superior customer experience and tremendous value for our customers. Gentry has over 18 years of experience in Firearms and is passionate about exceeding your expectations.